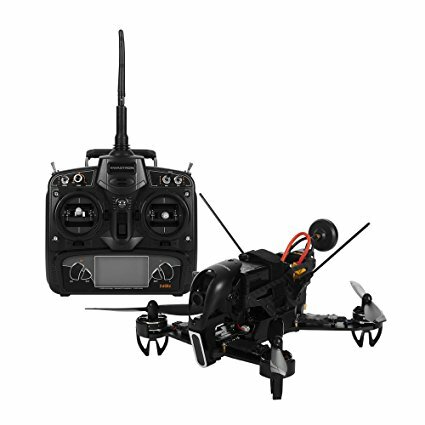 Walkera Rodeo 110 Racing Drone has a firm carbon fiber frame that comes with a 600Tvl HD wide angle camera. Additionally, images are transmitted at real-time at the rate of 5.8 GHz. It offers 3 modes namely: Horizon, Acro, and Angles. It also has brushless motors. Try to fly Walkera Rodeo 110 Racing Drone outdoors only when the temperature is standard. This is because this drone has a lightweight design and it may not survive harsh temperatures. But for indoor flying, this drone is a great choice. Also, no GPS system and a small size differentiate this drone from the others. Buy it here. SWAGTRON SwagDrone Racing Drone comes with 8 channels on which you can watch HD videos in real time. You can also record these videos. It can get synced with a smart device that is compatible with it. It has a mushroom antenna that is 5.8G with dua l receivers. These dual receivers offer transmission coverage of 800m. SWAGTRON SwagDrone Racing Drone offers a 120-degree field of view in order to give a wide and razor-sharp resolution. In case, your drone goes out of sight, use the locator alarm to locate your drone. Plus, troubleshoot the emergency with the failsafe and killswitch features. Buy it here. 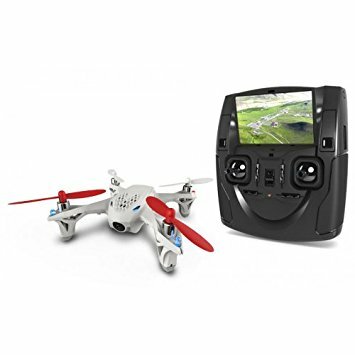 Hubsan FPV X4 H107D is affordable as compared to other drones. It is also smaller in size. It is the most suitable for beginners. It has the FTV camera on its front. It also has a six-axis flight control system. You can fly it both indoors and outdoors without any trouble. In addition to this, it has an operating range of 100m. It weighs 820g and has a flight time of seven minutes. 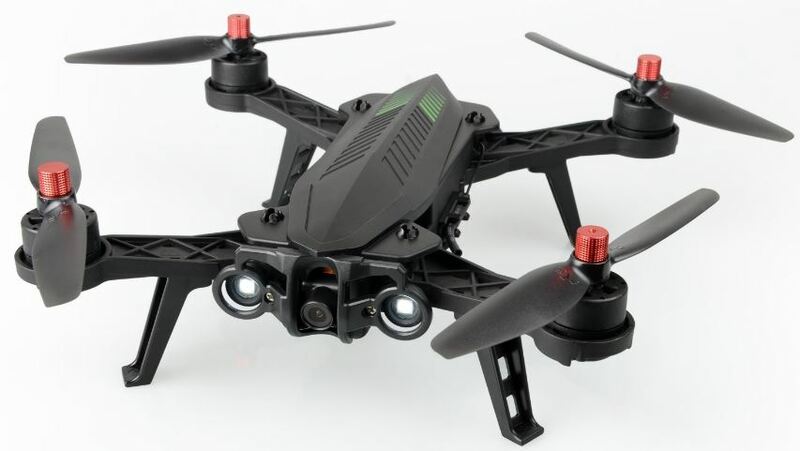 This drone does not come with goggles so you won’t be able to get the feel of FPV racing. You can check out hubsan x4 h107d 2018 for more information. Buy it here. 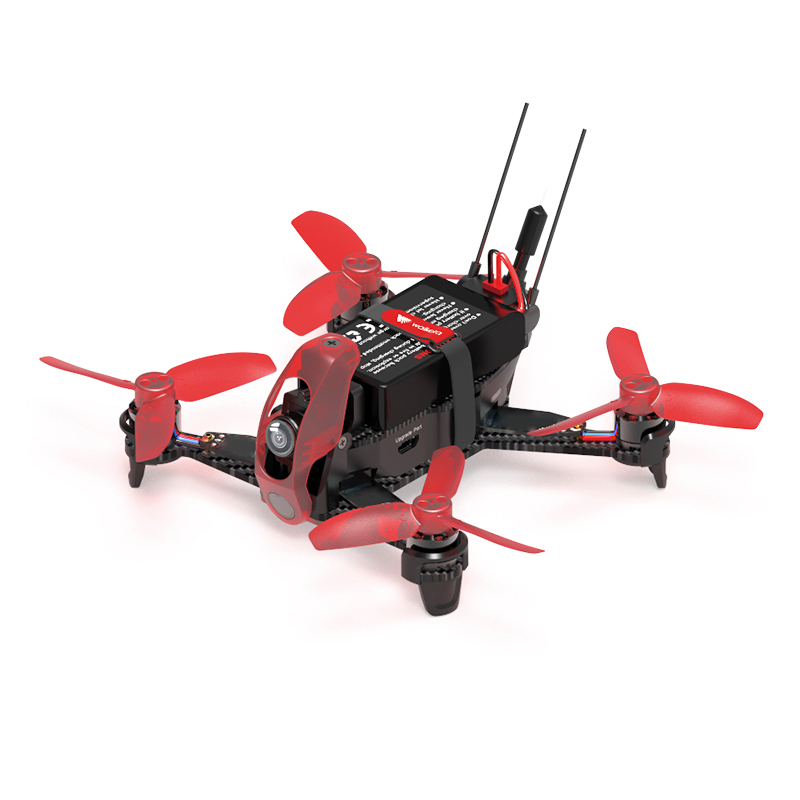 Arris X-speed 280 V2 FPV Racing drone offers optimum performance as it comes with a 5042 propeller. It comes with a battery and antenna with an AT9S transmitter in radiolink. It is an FPV racing drone that takes care of all the wiring. It is a fully tried and tested drone that is ready to fly. Additionally, it has a diagonal wheelbase of 274 mm and a frame that weighs 410g. It has Sony 700 line camera, which is a top-notch camera. Arris X-speed 280 V2 FPV Racing drone is suitable for a powerful race with your friends. Plus, it has a larger payload giving you one of the best drone-flying experiences. The motors of this drone have a lot of strength. In addition to this, it has LED lights that are sharp and visible even in broad daylight. You can also choose this drone from a lot of bright colors like red, blue, green etc. Buy it here. Goolsky MJX Bugs 6 B6 Racing drone has two amazing features. It reminds you of low voltage and weak signals. It comes packed with a 720P camera and offers a real-time transmission of data at the rate of 5.8G. This feature helps you share photos and videos. Also, it comes with a 2.4 GHz radio control technology. Goolsky MJX Bugs 6 B6 Racing drone is suited well for night flying too. It comes with a pair of goggles to give you the full feel of FPV racing. Plus, it comes fitted with LED lights that make the night flying experience even more amazing. It has an operating time of 12 minutes and weighs around 282g. Additionally, it has H/L speed switch and a 3D flip. 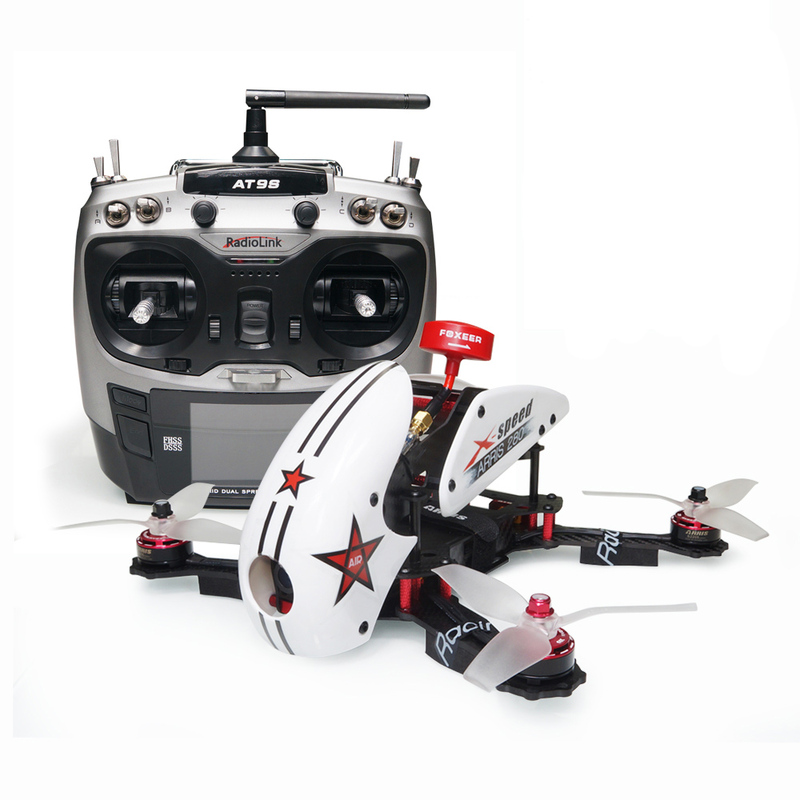 It comes with goggles and sunshade hoods to give you a beautiful FPV racing experience. This drone plan weight is 1771g. It comes only in the main color i.e. black. Buy it here. So, this was a list of the top 5 FPV drones review. All of the above are suitable for a buyer who can pick out a drone from above according to his/her preferences and spending. Select a drone and get ready to race away these drones to have an immersive racing experience. Take good care of your drones and follow the instruction manual in order to get the best use out of it.